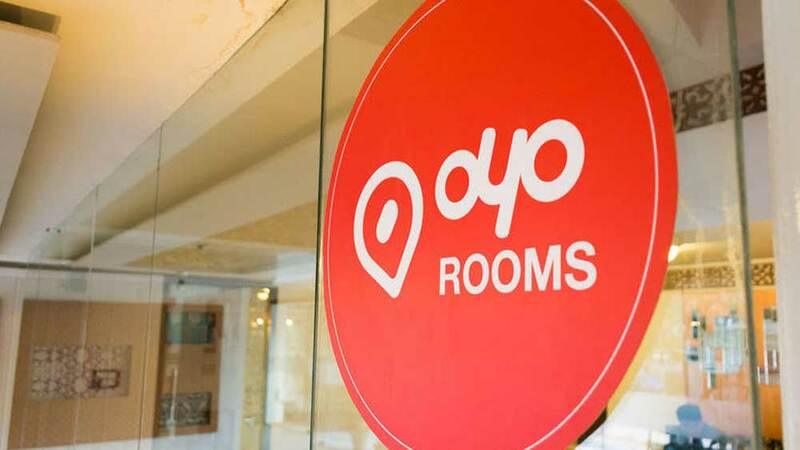 The additional feature of 'Experiences' has been launched to MakeMyTrip's app-based platform towards the end of 2018. 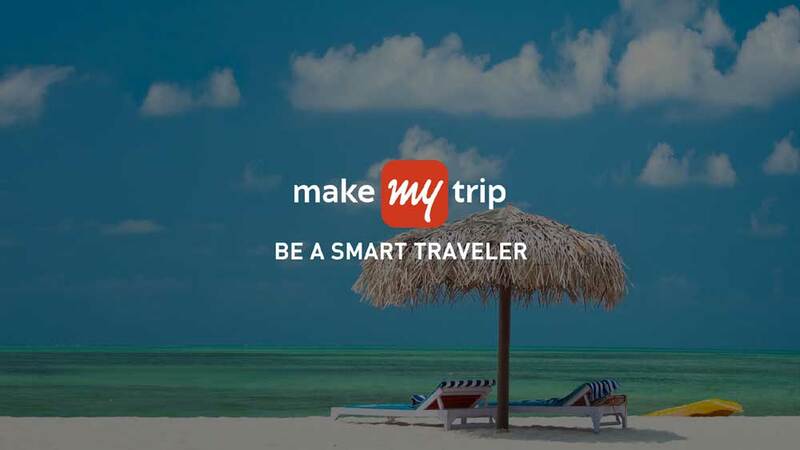 MakeMyTrip is planning to strengthen and expand product offerings on the destination level in the coming months. The company eyes adding more services and products into the 'Experiences' business like intercity cabs, road transport, train, etc., for making it more appealing to travellers. Rajesh Magow, Co-Founder & CEO, MakeMyTrip, said, "We had soft-launched 'Experiences' tab recently on our mobile app. We want to grow that business. The vision is to become a one-stop shop for all the travel-related needs of Indian travelers." "The smartphone penetration is projected to grow from the present half billion to one billion soon and that is an opportunity for online travel companies to capture more customers. The concept of day-cation and staycation are fast catching up in metro cities. People are looking at using hotel services like spa, health club, etc., during day time without staying in the hotel. Such activities can be brought under the 'Experiences' feature. We are rolling out new features to our platform every alternate month now," he added.